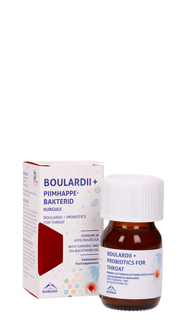 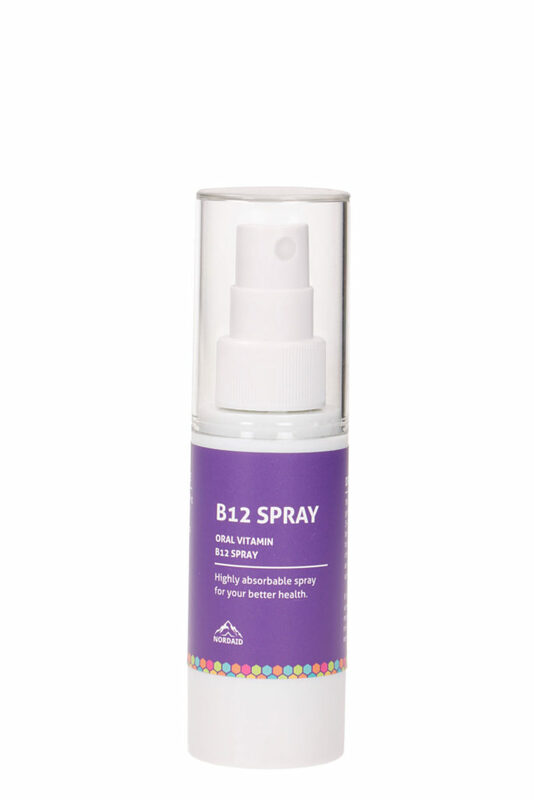 Nordaid’s B12 spray is easily absorbed because the vitamins are delivered through mouth mucosa directly to the bloodstream. 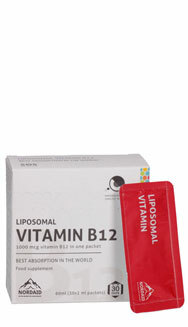 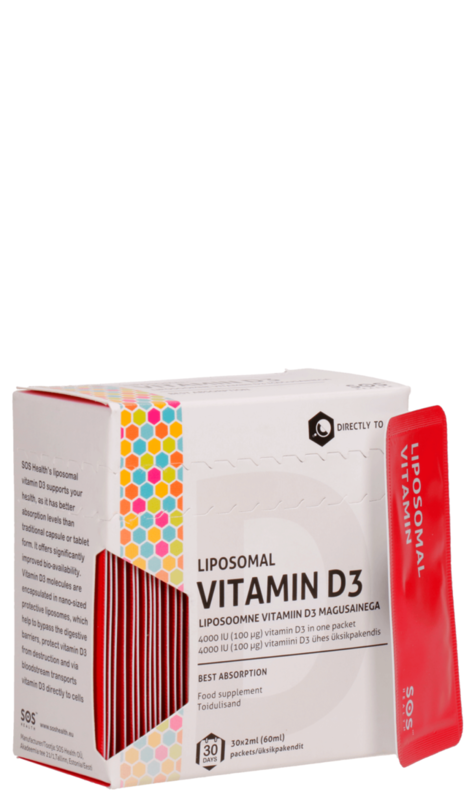 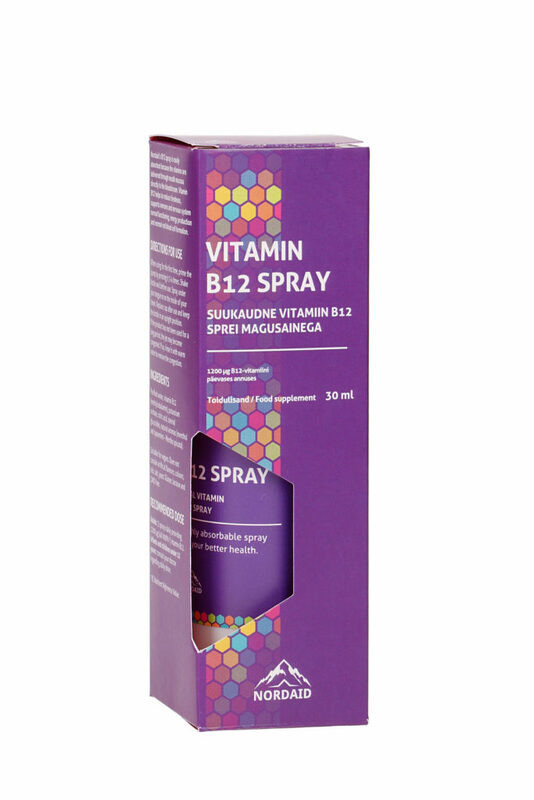 Vitamin B12 helps to reduce tiredness, supports immune and nervous system normal functioning, energy production and normal red blood cell formation. 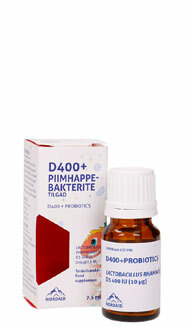 natural aromas (menthol and spearmint – Mentha spicata). 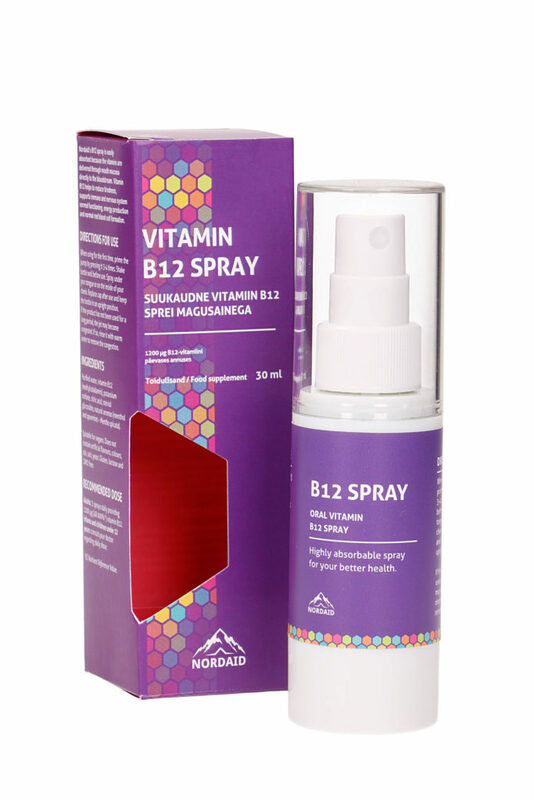 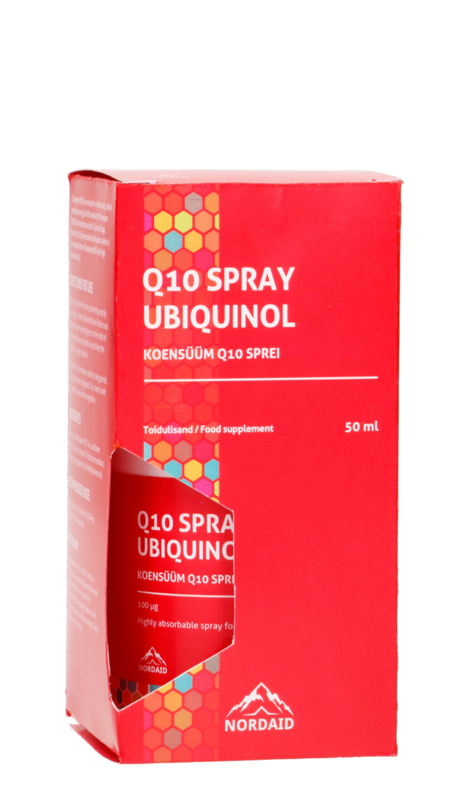 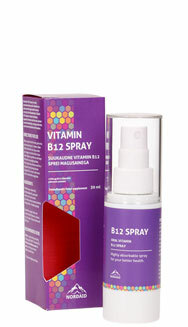 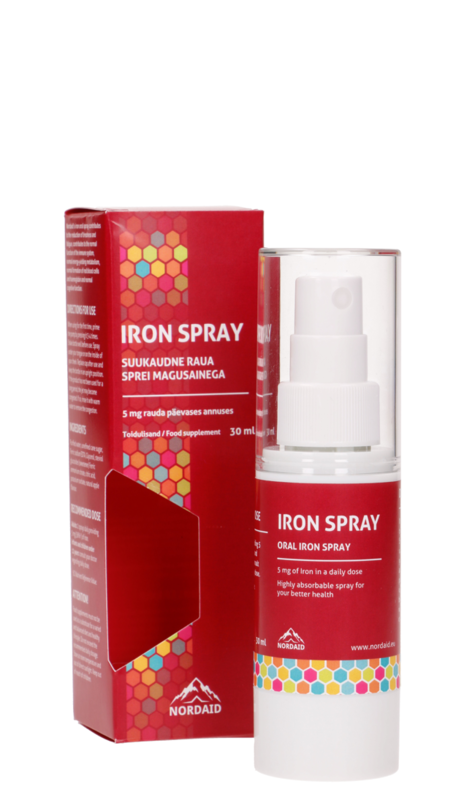 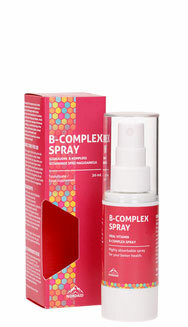 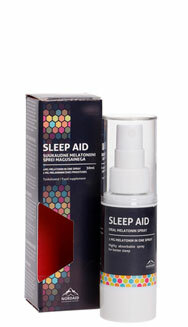 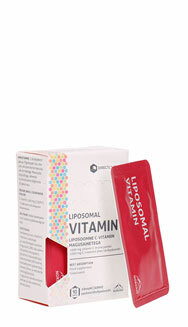 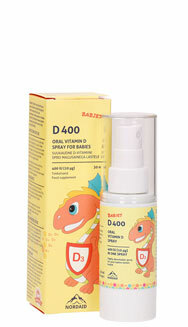 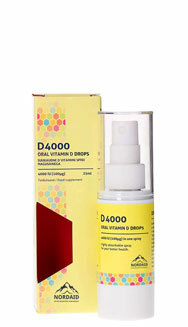 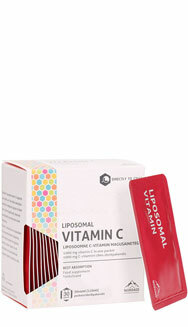 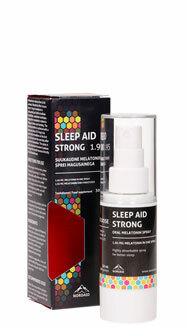 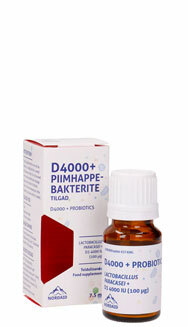 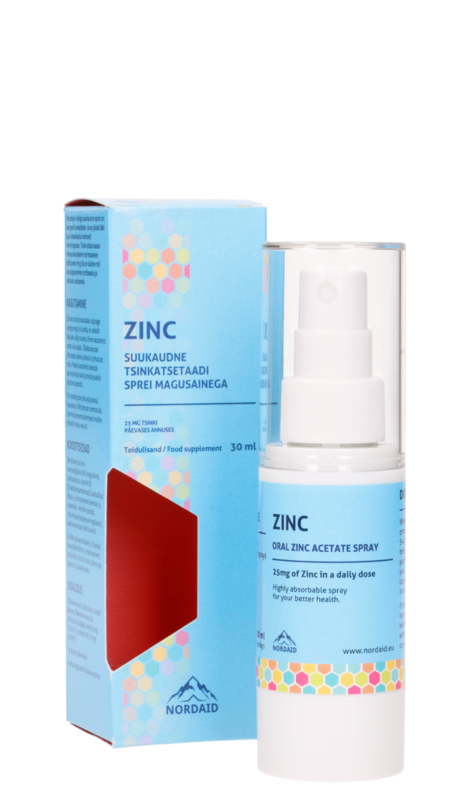 Adults: 3 sprays daily providing 1200 μg (48 000%*) vitamin B12. 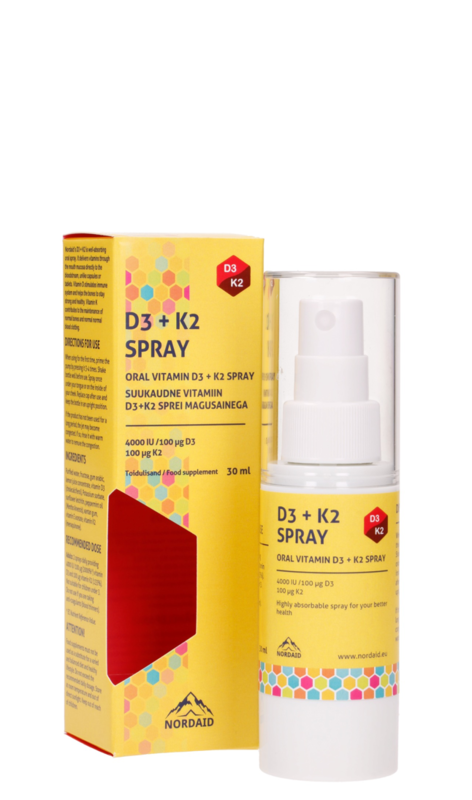 Infants and children under 12 years: consult your doctor regarding daily dose.